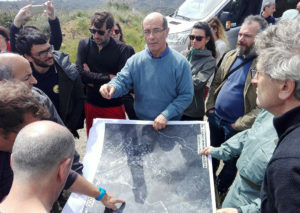 Within the framework of the NET RISK WORK project, coordinated by the CTFC Forest Policy and Governance group, the second natural risk management workshop was held in Cagliari (Sardinia) with the participation of more than 40 experts from different European countries, including research to operating world. From 10 to 13 April, several presentations and work sessions have been done focusing on sharing experiences and lessons learned. This work aims to improve the answer capacity in front of global change challenges in managing the four major natural risks affecting Europe. 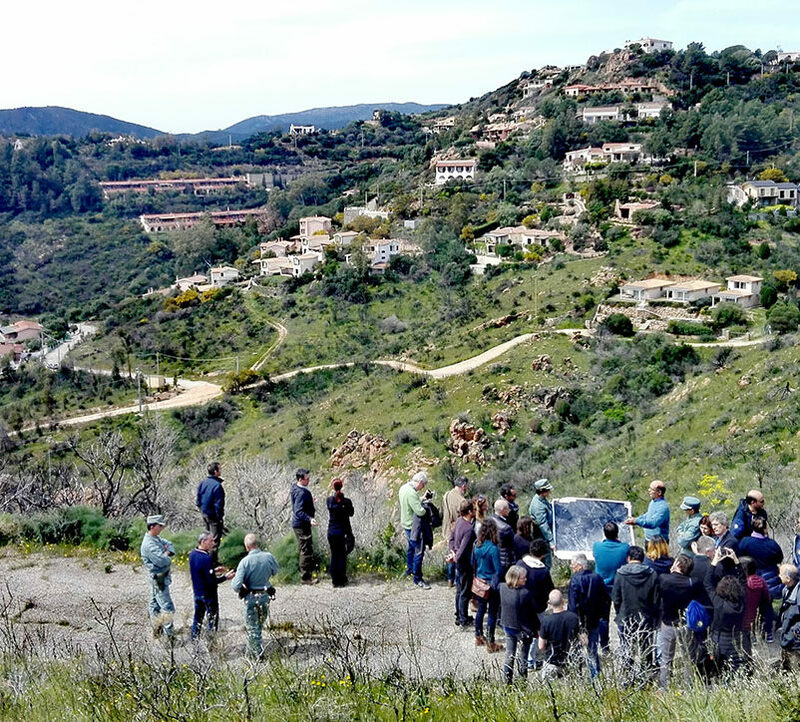 Sessions were complemented by three field trips on places where fires and floods happened. Lessons learned in each case were analyzed and challenges were discussed to move towards more resilient societies. 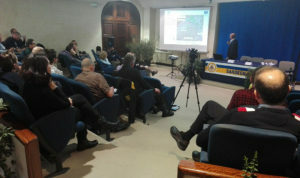 The workshop gives continuity to the first edition held at the CTFC headquarters and from which presentations and conclusions can be consulted at the following link of the project website. 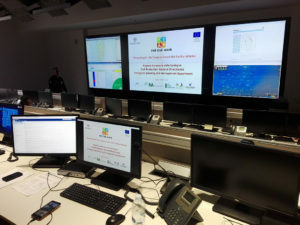 NET RISK WORK is a two-year project (2017-2018) funded by the EU Civil Protection Mechanism, with the objective of promoting knowledge exchange and the creation of networks around four major European forest risks and their interactions: wildfires, storms, floods and avalanches. Results of the second workshop will be available in the next days on the project’s website.